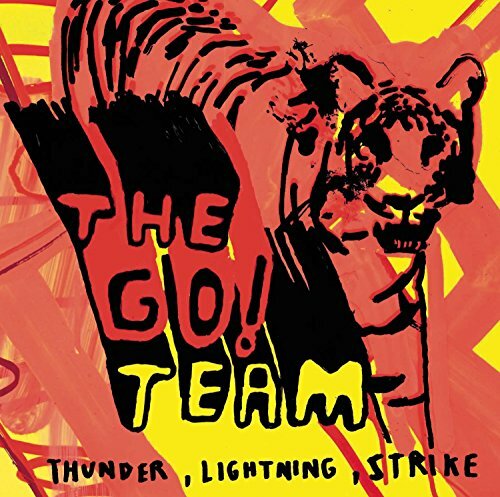 The Go! Team will be LIVE in the Gathering Space this Friday @ 12 noon! C'mon down and start your weekend early, you deserve it! #38 - YOU have the POWER to make a difference! Every cent that comes to the station goes right back into building community through music, free events, programming, and content. Go to www.kexp.org/donate or call 206-903-5397 or 866-903-5397 and power the Music that Matters!